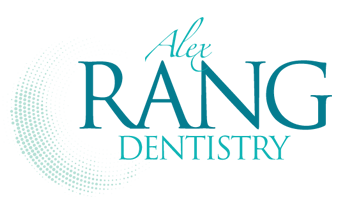 Home » Patient Education » Latest News » Uncategorized » Quality Dental Care for Your Entire Family! 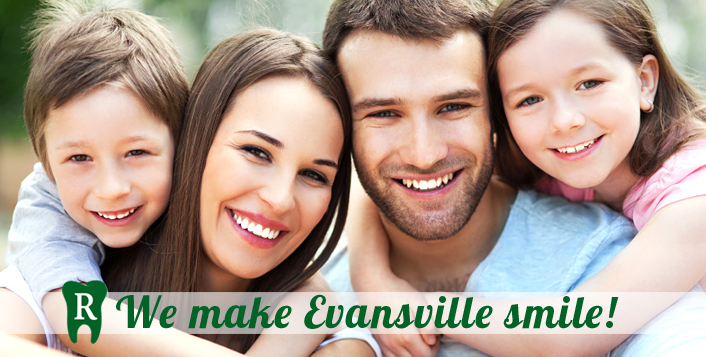 Quality Dental Care in Evansville, Indiana! At Evansville, Indiana’s Alex Rang, DDS, we believe in giving our patients the highest quality dental care treatments and technologies in order to achieve the best possible results in their dental health. As one of Evansville’s highest rated dentists’ offices, Dr. Rang and his entire staff keep your dental goals and needs at the forefront of everything that we work for in your dental health. We do this by taking the time to explain your dental treatments in a comfortable environment without the pressure that is often associated with typical Evansville area dental practices. 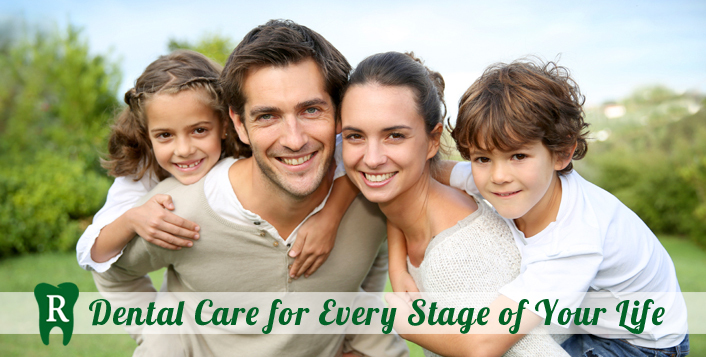 We believe that any treatment that is completed should be tailored to you and your family’s needs and goals. If you ever have any questions about the treatment that our Evansville dentist, Dr. Alex Rang, has recommended, we encourage you to ask us! We feel that it is our duty to you, our patient, to provide you with as much information and knowledge as possible to ensure that you can make an educated decision about you and your family’s oral care. For questions for our dentists or to set up your appointment, give us a call today at 812-867-2414. We use state-of-the-art technology to help build a sturdy foundation for your oral healthcare. At J. Alex Rang, DDS, we use our caring approach to give you the feeling of trust and comfort you look for when choosing a dentist.